An excellent way to carry art with you. 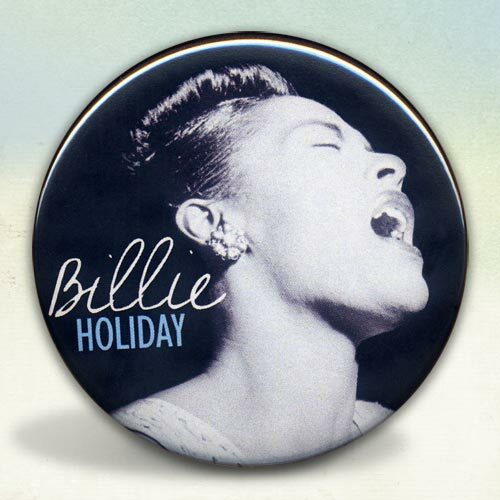 This piece features singer, songwriter and jazz legend Billie Holiday. One of the greatest art forms, without a doubt that the United States developed and helped nurture is Jazz. I completed a small series of collages with some of my favorite Jazz artists mixed with font's reminiscent of those used on Jazz albums of the era.